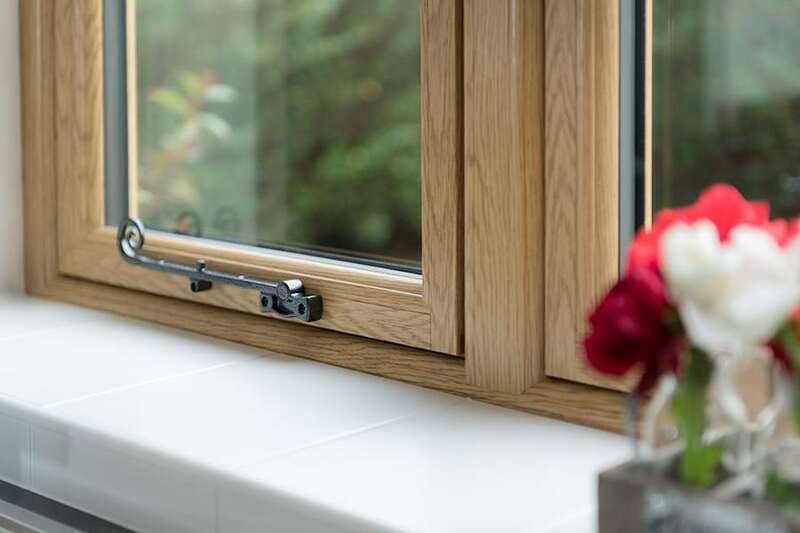 Elegant and stylish, uPVC flush sash windows are perfect for most Essex homes – and are especially suitable for period or heritage properties that have been fitted with timber frames. uPVC flush sash windows won’t rot, warp or fade like wood; furthermore, they can be covered with a faux wood grain foil that resembles the look of timber – which means you’ll benefit from a window product that looks authentic and won’t be expensive and time-consuming to maintain. Having looked at our bay and bow windows – and range of door and porch designs – you’re probably trying to decide which products are best suited to your home. 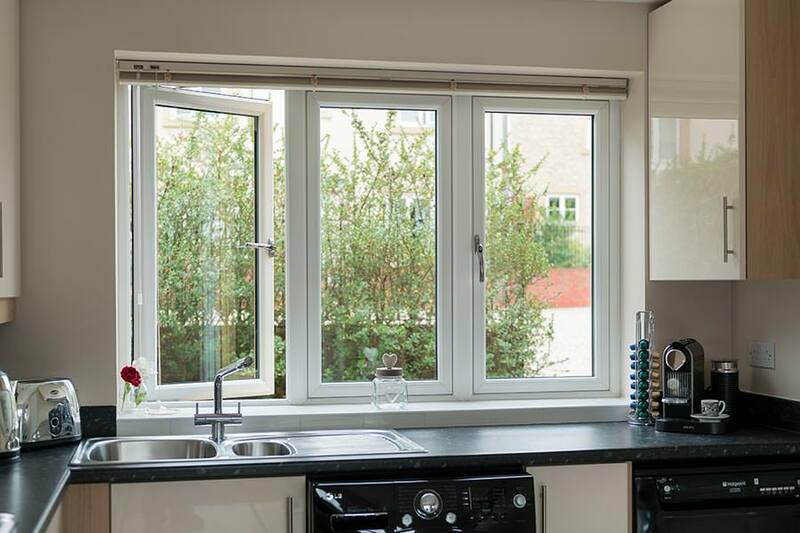 Whether you’re about to embark on a large-scale home improvement project or need to undertake some minor refurbishment work, our uPVC flush sash windows can add value to your home. We work with homeowners living within Essex and the surrounding areas, and from both a security and design perspective our products can be relied upon to last and protect you and your family for the long-term. The sash windows we install in Essex homes are made by Victorian Sliders, a leading manufacturer that uses strict quality control processes to create high-quality products designed to last. We will ensure that your product is made to measure and conforms to your exact design requirements. This results in perfectly fitted flush sash products. You won’t need to worry about security when you choose uPVC flush sash windows for your Essex property. Every window product we list on our website will be installed using a Yale Grab-lock security system as standard. Built from durable aluminium that won’t corrode, its unique design benefits from a more expansive locking surface area than other products in its class. This means it can capably deflect almost all attempts by intruders to gain unauthorised access to your home. You don’t want to worry about replacing your windows a few years down the line. 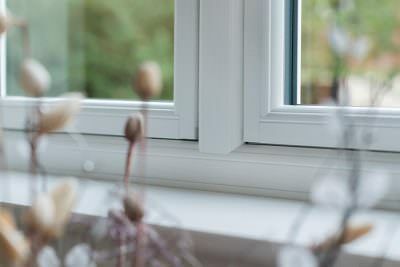 The sash windows we install in properties throughout Essex have been manufactured to withstand the harsh British weather. This, coupled together with our extensive experience, means you’ll benefit from a product that won’t need replacing for a very long time – nor will you experience issues commonly associated with poor installation, like draughts or condensation. 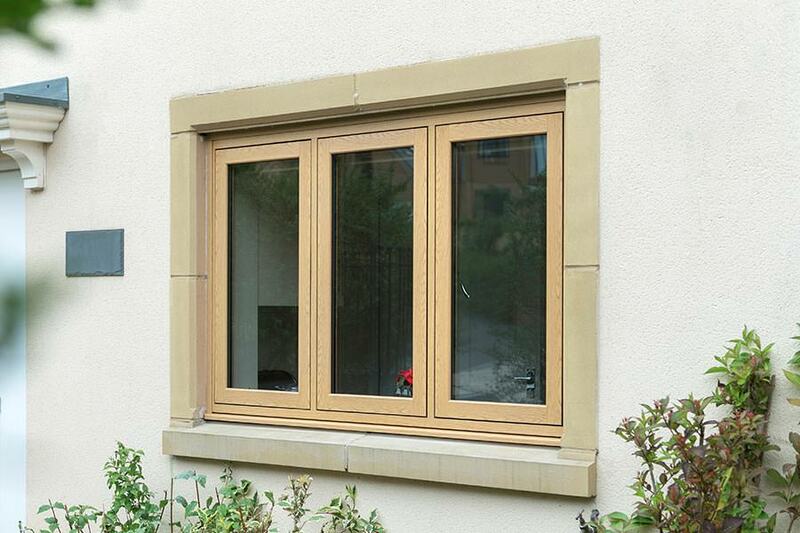 Another benefit of choosing uPVC over timber is that it’s easy to maintain. Wooden framed windows look stunning, but they can warp, rot and fade if you don’t look after them. Our flush sash products won’t require repainting and only require an occasional wipe down with a damp cloth to stay looking clean. They will therefore look as good as new for many more years to come. Why spend more money than you can afford on timber framed windows when you can achieve the same effect by spending less? 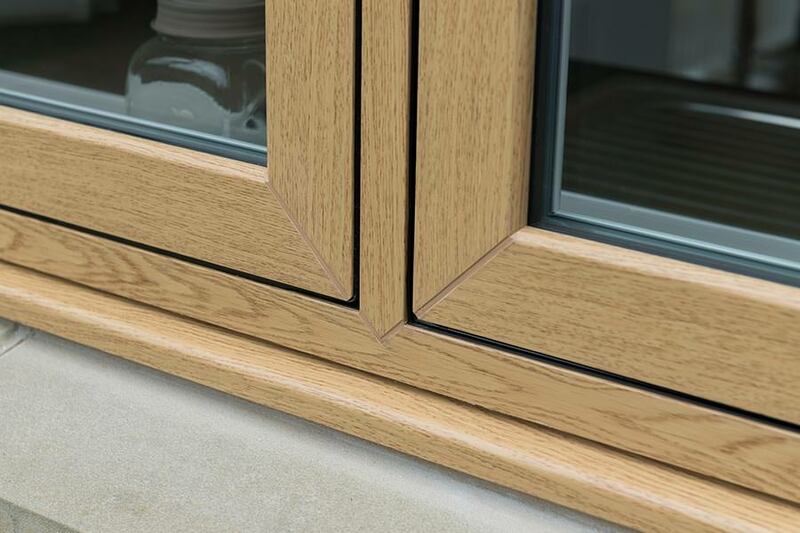 Our stunning range of windows are ideal for Essex homes because they can be coated in a woodgrain foil that mimics the appearance of wood, but at a fraction of the price. Our uPVC flush sash windows are growing in popularity in Essex. This is in part due to their versatile design; but credit must also be given to the Yale Grablock system that we include with each installation as standard. This innovative security mechanism can be relied upon to repel most attempts to break-in to a property. 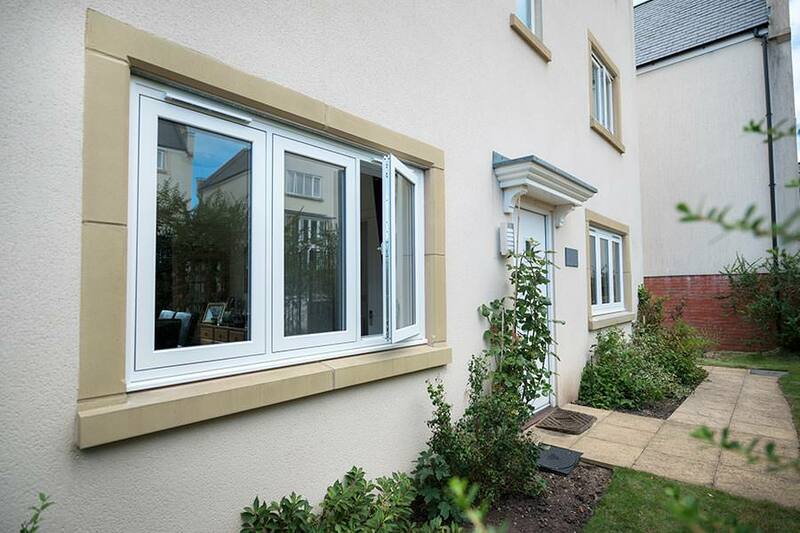 The sash windows we install are thermally efficient. Whilst this will, of course, reduce your heating costs – therein enabling you to enjoy your home or conservatory all year round – it will also significantly reduce your carbon footprint and have a positive impact on the environment. The British weather can have a detrimental effect on windows and doors. 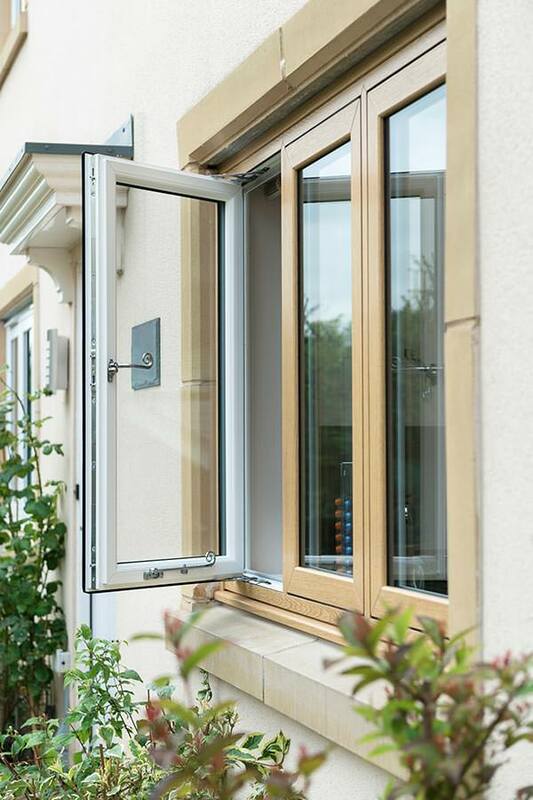 That’s why it’s important to choose double glazing products that are durable enough to withstand the rain, wind and snow without the need to replace them in a few years’ time. 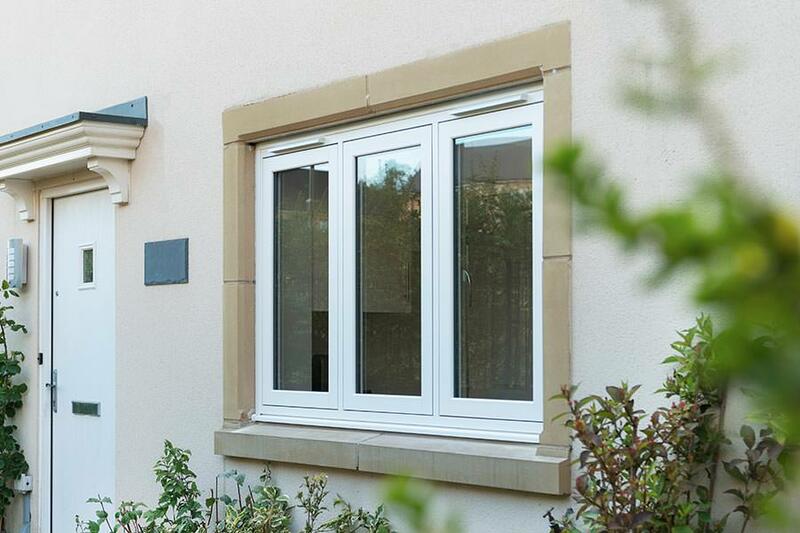 Our uPVC flush sash windows are weatherproof and won’t leak, bow or warp. 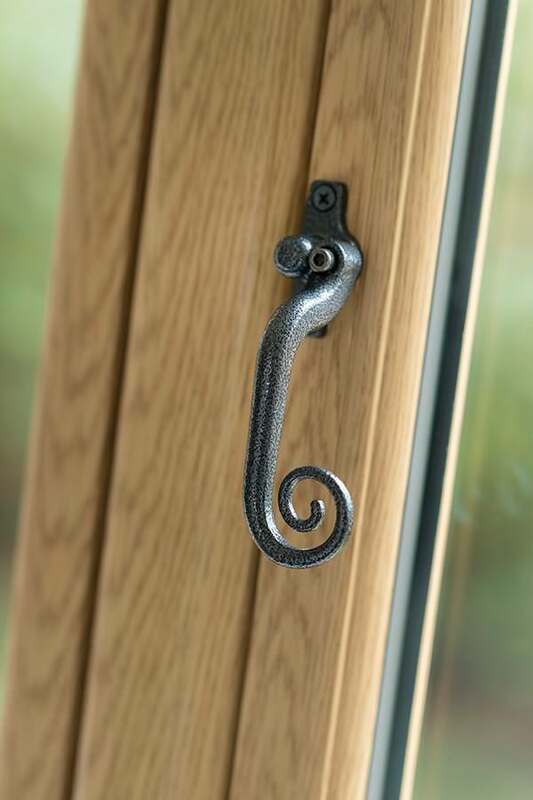 Whereas original timber flush sash windows fitted throughout the 19th century period would continually require looking after in the form of repainting and varnishing to stay looking attractive, uPVC engineering easily resolves this issue. Maintenance-free and affordable, all flush sash windows from Homeglaze will never demand too much of your time, tying in perfectly with a busy lifestyle. Indistinguishable woodgrain foils look just as convincing as true timber, so the prospect of replacing your rickety timber windows for a set of high-performance uPVC alternates has never been more tempting. Spend less time tending to your sleek and clean flush sash windows and more time enjoying the stylistic, practical, and efficiency benefits they introduce with units from our range. 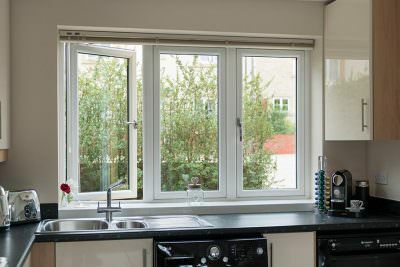 Although the design of our uPVC flush sash windows will undoubtedly add stylistic value to your home, they’ll also provide you with a variety of other stand-out benefits. From a thermal efficiency perspective alone, they will expertly prevent the ingress of cold air and create a thermal barrier that’ll keep your inner spaces habitable all year round. As a result, your heating bills – and, at the same time, your carbon footprint – will noticeably reduce. For low uPVC sliding sash window quotes, use our free and intuitive tool to obtain some guideline prices. You can return to it as many times as you like if you want to compare the costs of different products – so come back as often as you want. For anything else, or if you’d like to talk to someone about our locally competitive uPVC sliding sash windows prices in person, you can use our contact form to submit your question – in which case we’ll reply as soon as possible.